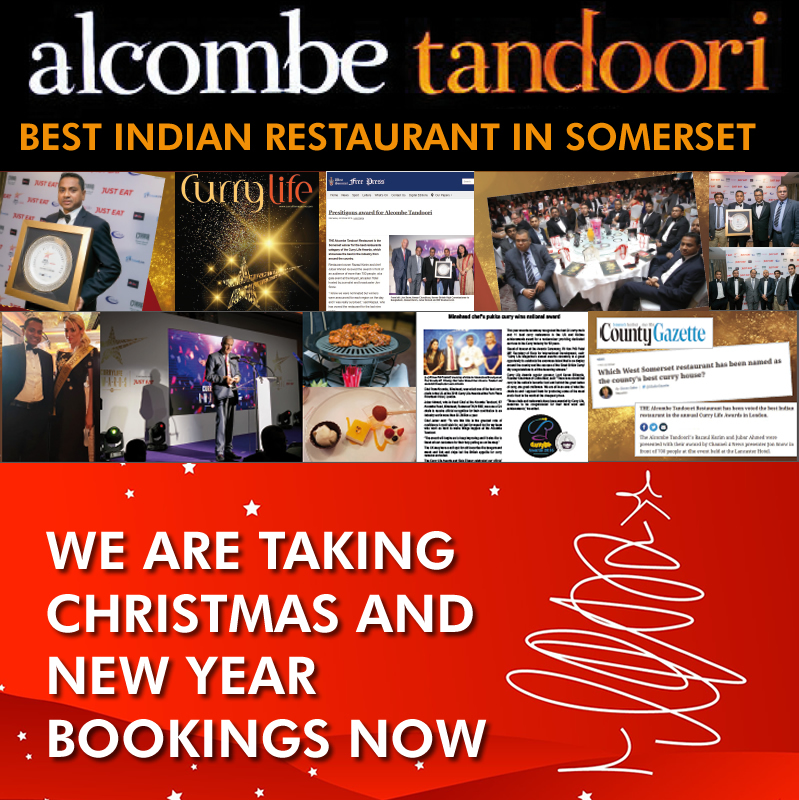 ALCOMBE TANDOORI is truly a very popular dining place for its locals and the visitors of Minehead. 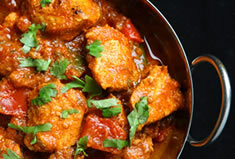 Excellent food is one of the big attractions of the ALCOMBE TANDOORI. This restaurant has been here for more than 16 years. This restaurant has been serving people since 1996 with loyalty. Our highly creative chef Md. Jubair Ahmed has 12 years of experience in the catering industry. His style of cooking combines classic flavors like Mouchak, Peshwari and imaginative new dishes from Mussels, Crab cutlet starters to Royal Papanasini fit for a royal for main course. Using the freshest, finest spice and ingredients. We pay just as much attention to the quality of setting and decor, with contemporary tableware, modern artwork and lighting; blended superbly to create a modern elegant yet relaxed atmosphere. We provide excellent service which can lift from very good to a truly memorable one. The restaurant has sixty covers and is fully licensed and air conditioned. Booking is recommended to avoid disappointment. We provide a fast takeaway service to enjoy at your own comfort.